daniel caesar | violet - The Earology Dept. | The Earology Dept. Daniel Caesar does a lot with his universe-given voice and he uses it as a power for good. 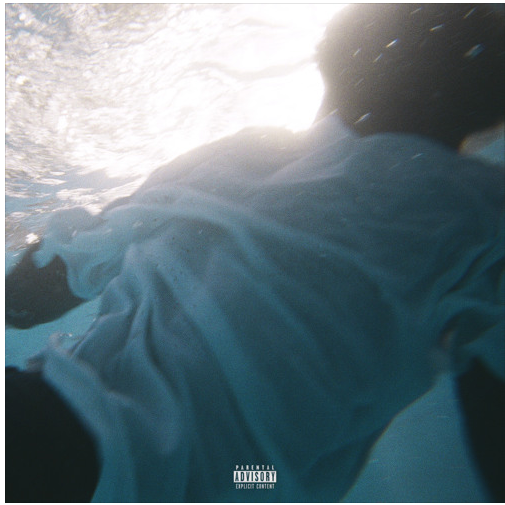 But what I love and admire most about Daniel Caesar is his ability to convey genuine emotion in the form of fear, hope, uncertainty, and an authentic jubilation to be doing what he is doing. Growing up in a small town in Oshsawa, Canada into a very religiously rigorous household with so many constraints and little freedom proved to be the perfect place to create the persona we know of today as Daniel Caesar. Because without his particular parentage, childhood, religious experience, and involvement in the church choir we would not know the beautiful pain we hear in so many of his touching songs. And what’s equally amazing is he’s just getting started. And, I know, I’m late to the game but better late than never. Check out the track, Violet to get a glimpse into this up and coming singer/songwriter’s musical vision, approach, and execution. It really is quite something to hear. Much love.